Creating with Christine: Other Retiring Products - get them while they last! Other Retiring Products - get them while they last! 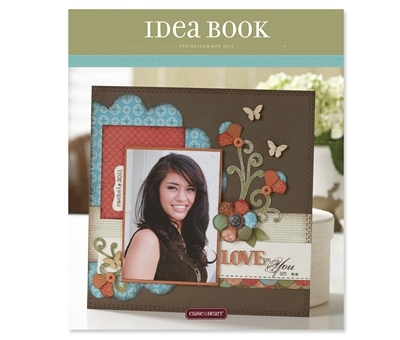 Our new Idea Book will be available August 1st with lots of fun new products! But that also means that many wonderful current products will be retiring on July 31st. If there are any papers, inks, accessories or stamps that you would like to grab or need to complete a project, be sure to place your order BEFORE August 1st so you don't miss out! PLUS, all this month I have a couple of special deals for anyone placing qualifying orders on my website!